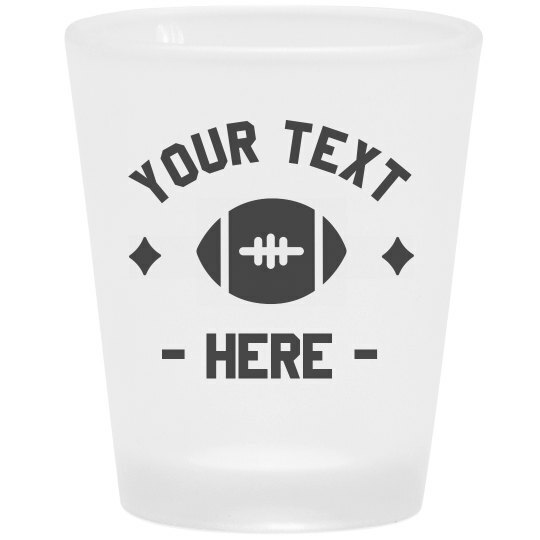 Customize your very own shot glass for football season this year! Add your own personalized text to send a funny message. Snag one for each of your sports pals to use while you celebrate your favorite teams.